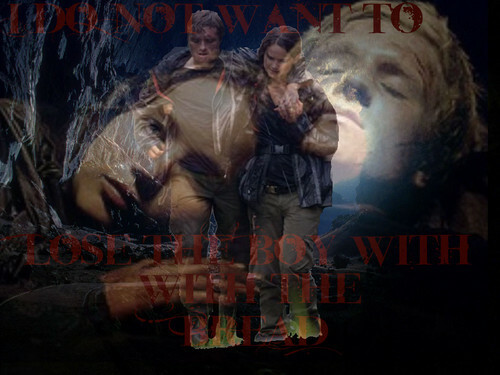 Peeta / Katniss. If u use this on a website, please give me credit. Thanks! :). HD Wallpaper and background images in the The Hunger Games club tagged: hunger games the hunger games katniss everdeen peeta mellark cave scene cave quote quotes. This The Hunger Games wallpaper contains anime, grappig boek, manga, cartoon, and stripboek. There might also be teken, poster, tekst, bord, and schoolbord.